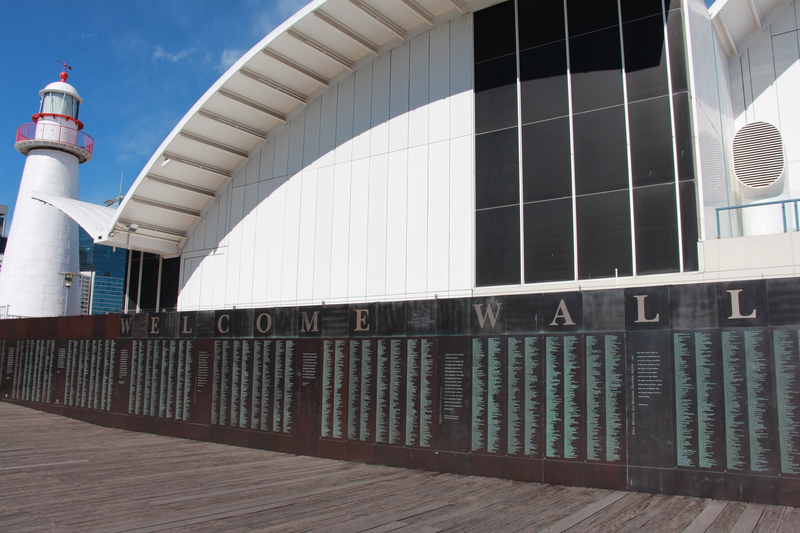 This series of travelling workshops across Australia from Sydney via Canberra to Perth set out to critically engage with issues of migration in the global era, in a multi- and interdisciplinary conversation between academics and representatives of cultural institutions about forced displacement, asylum seeking, and human rights concerns in relation to global mobility. Each workshop explored different angles of migration, such as questions pertaining to the preservation of migrant cultural heritage (data collection and mapping) and to the environmental impact on migration, as well as to the ways in which human journeys are expressed and mediated in public discourse, the media and the arts. 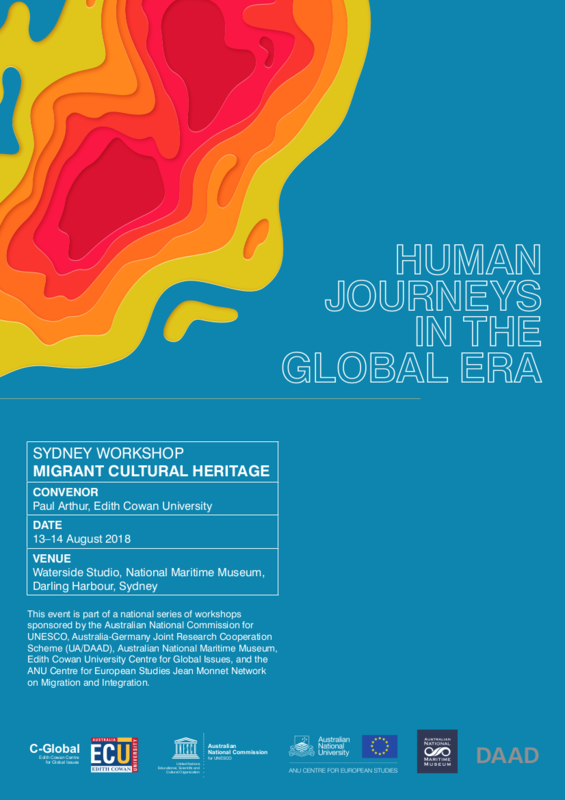 The Human Journeys in the Global Era workshop series is part of a joint research project between teams at Edith Cowan University (Prof. Paul Arthur, Dr. Jamal Barnes) and the Cologne Centre for Australian Studies (Prof. Beate Neumeier, Dr. Victoria Herche, David Kern). This two-day workshop opened the series of travelling workshops on Human Journeys in the Global Era. 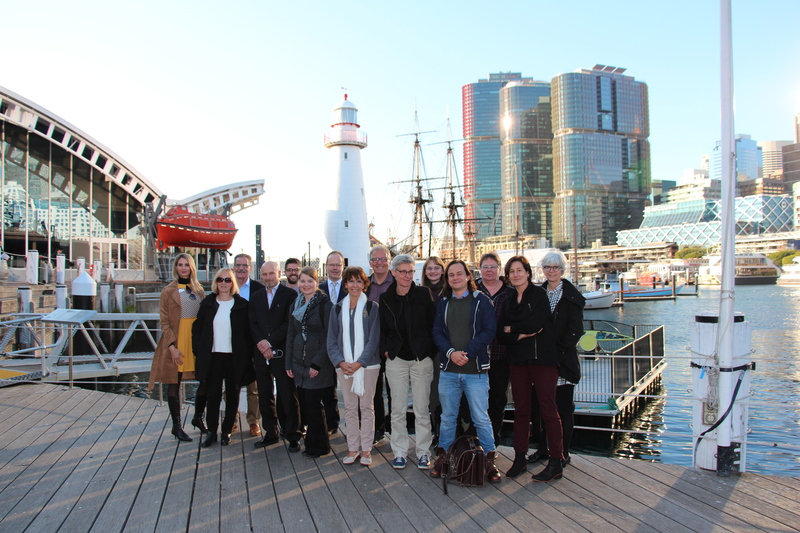 The workshop was held at and supported by the Australian National Maritime Museum Sydney. It focused on migrant cultural heritage(s) in Australia, particularly in terms of heritage preservation from an archival and curatorial perspective, exploring its methodological presuppositions and reception. 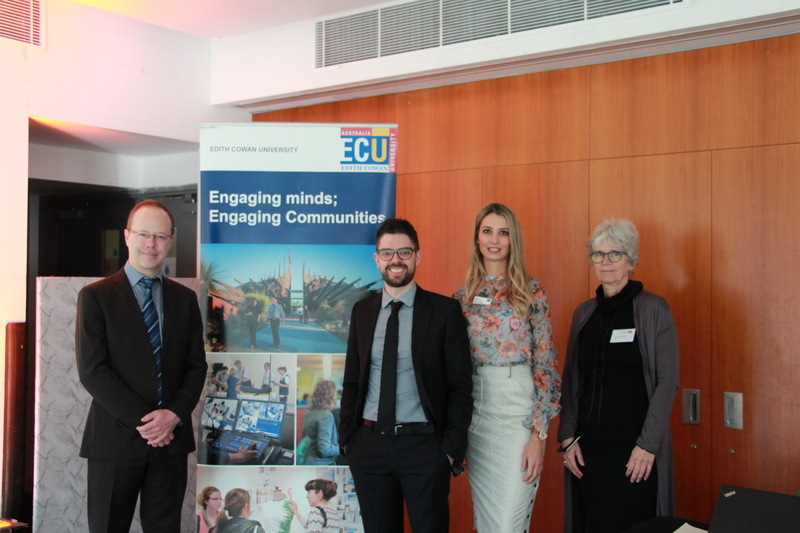 This event was supported by the Australian National Commission for UNESCO, the Australia-Germany Joint Research Cooperation Scheme (UA/DAAD), the Australian National Maritime Museum, and Edith Cowan University.